Soil has a huge impact on the volume and quality of agricultural yields. Knowledge of the physical and chemical properties of the soil is the basis for rational fertilisation. Thanks to a detailed analysis of the elements, we can precisely determine the amount of fertilizer the soil needs. In this way, we save money by reducing the costs for fertilisers containing more elements than required. In addition, it benefits the environment when excess nitrogen and phosphorus are not washed out of the fields without contaminating the environment. Blue Fifty, together with Soilcares, is involved in the implementation of solutions allowing for soil elemental analysis. As an official partner of SoilCares, Blue Fifty implements the technology of this company on the Polish market. The SoilCares devices use spectroscopic analytical techniques as an alternative to classical laboratory tests. Soilcares has developed two products. The first is the Soil Scanner, which allows quick and direct soil physical and chemical analyses on the field. The test resulted in a report being sent directly to the user's smartphone or computer. In addition to the portable Scannner, SoilCares also offers a Lab-in-a-box, a device designed for research laboratories and the largest farmers. Lab-in-a-box allows for even more accurate elemental analyses of the samples obtained. All this without the use of any chemical reagents. SoilCares was founded in 2013 to bring together farmers and scientists to optimize fertilizer costs and improve yields. SoilCares is the world's first to use innovative technology for infrared and XRF soil sampling. SoilCares has successfully introduced its devices on 3 continents. 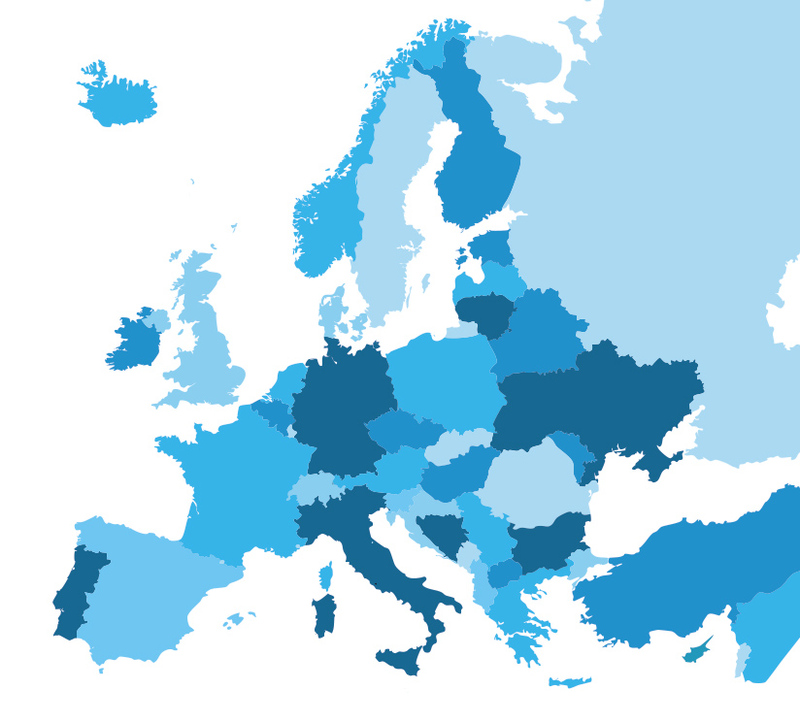 Currently, the process of introducing this innovative technology is underway in 34 countries all over the world, including Germany, France, Great Britain and the United States. SoilCares technology has proven its effectiveness in many African countries, as well as the Netherlands and Ukraine. The Lab-in-a-Box is a soil testing laboratory developed and built by AgroCares. Lab-in-a-Box does not use any chemical reagents, and yet it allows you to learn several dozen of soil elemental components - macro- and micronutrients. 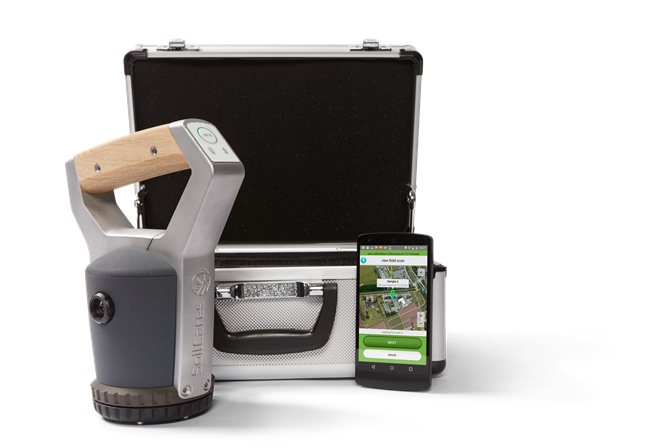 The Soil Scanner is a revolutionary device that allows you to learn the content of the most important elements of the soil in a few minutes. The scanner analyses the content in soil N, P, K, organic matter, pH and cation exchange capacity.